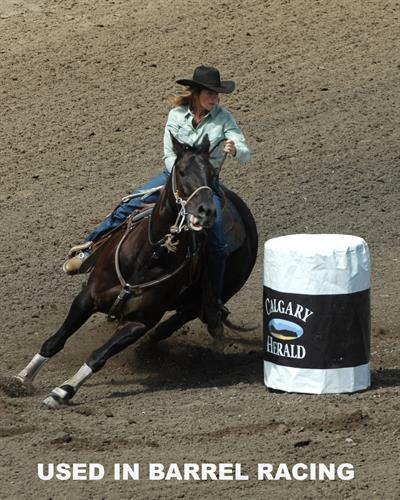 We sell HIGH QUALITY Crumb Rubber Arena Footing for your indoor or outdoor, sand or soil horse arena, anywhere in Oregon & Washington 541-577-1288.Our Crumb Rubber improves drainage, reduces surface water, resists packing and helps to reduce dust and odors. 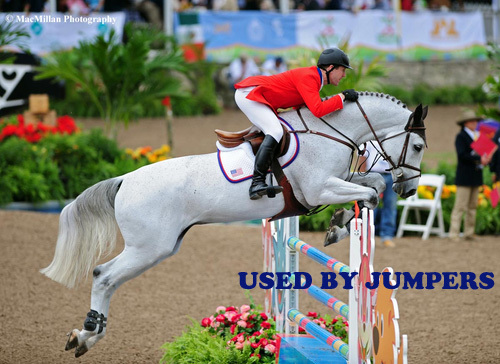 This softer surface translates into less shock and fewer injuries to the horse's legs and back, allowing for increased training time. Treat your horse and yourself to our Crumb Rubber Horse Arena Footing; acquire more bounce in your step and radically reduce concussion shock. 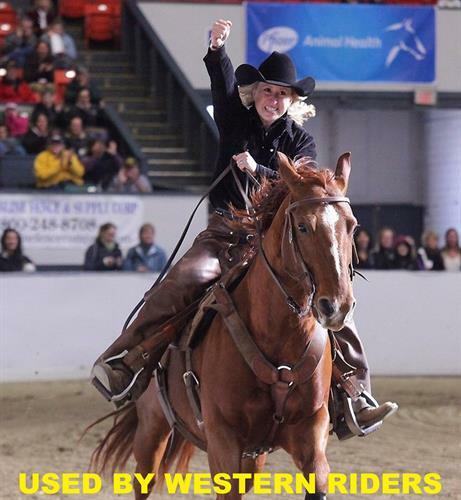 It provides a dynamic, uniform riding surface that reduces the shock from your horse's workout and lets your horse perform at its best. 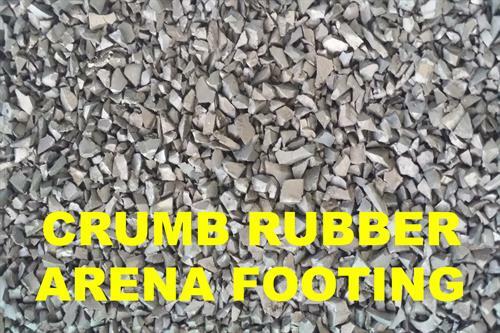 Crumb Rubber Arena Footing does not deteriorate nor does it need to be constantly replaced. 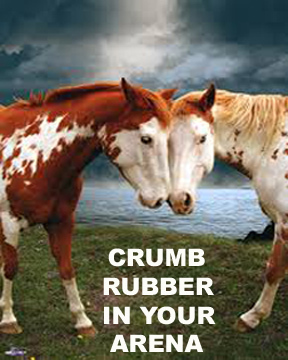 We GUARANTEE that our Crumb Rubber Arena Footing will last over a decade under normal use. 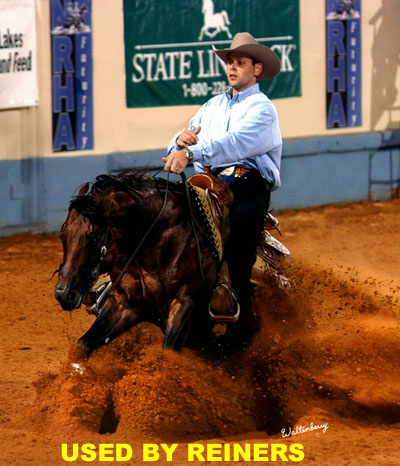 Our Crumb Rubber Arena Footing is a clean, safe, soft material that absorbs impact,cushions a horse's footfalls, and minimizes concussion shock, muscle strain and injury to the tendons. 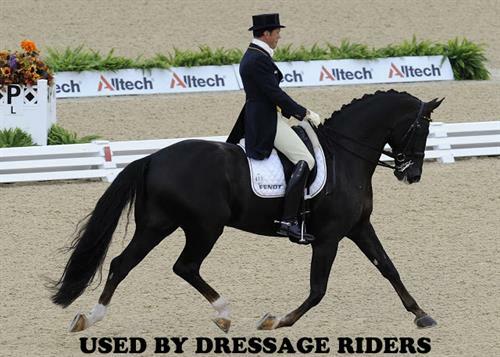 We have 3 different sizes of crumb rubber: 1/4 inch with fiber which is used by all riding disciplines, 1/2 inch with fiber used by Jumpers and arenas that have Jumpers and Dressage riders and 3/8 inch immaculate black used by Dressage Riders. We ship our Crumb Rubber Arena Footing in 1.1 ton supersacs which cover 1,100 square feet and adds about 1 inch of addtional height. We use commercial flatbed trucks that need a paved surface to unload. Crumb Rubber Arena Footing benefits, description, application, riding disciplines & particle sizes.